With the aim of providing the participants with knowledge and skills related to competencies in leadership and management in higher education while creating a professional platform for discussion of ideas, exchange of experience and development of networks among participants and trainers, the international training course on “Capacity building on leadership and management in higher education” was conducted at the Center’s premises on October 9-12, 2018. 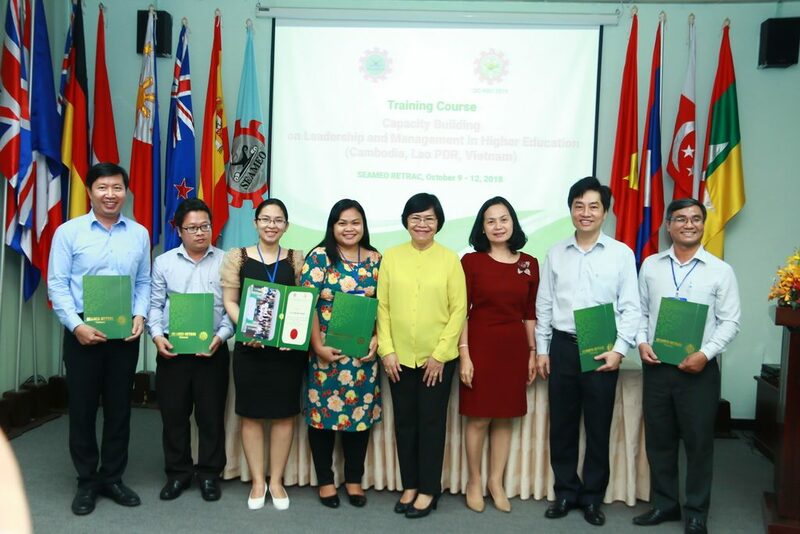 Participating in the course were more than 30 leaders and administrators of different higher education institutions in Cambodia, Lao PDR and Vietnam. 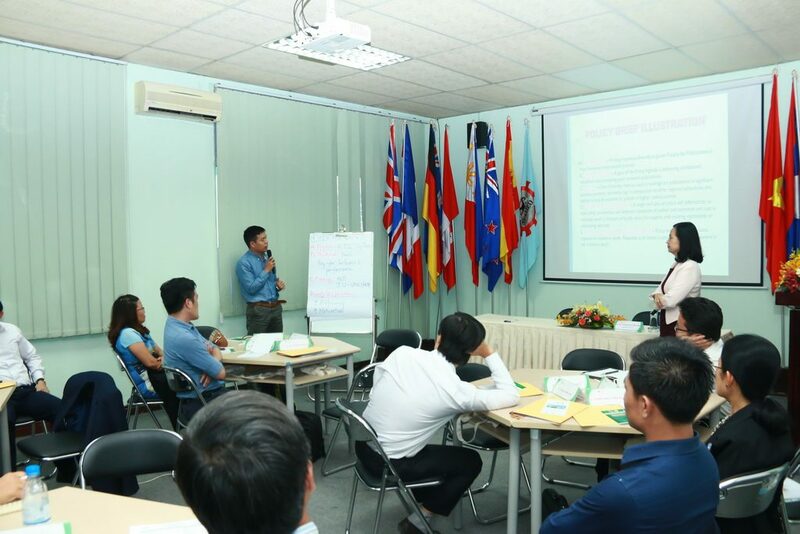 Trainers of the course included professionals from SEAMEO RETRAC, the British Columbia Council for International Education (BCCIE) and College of the Rockies in Canada. 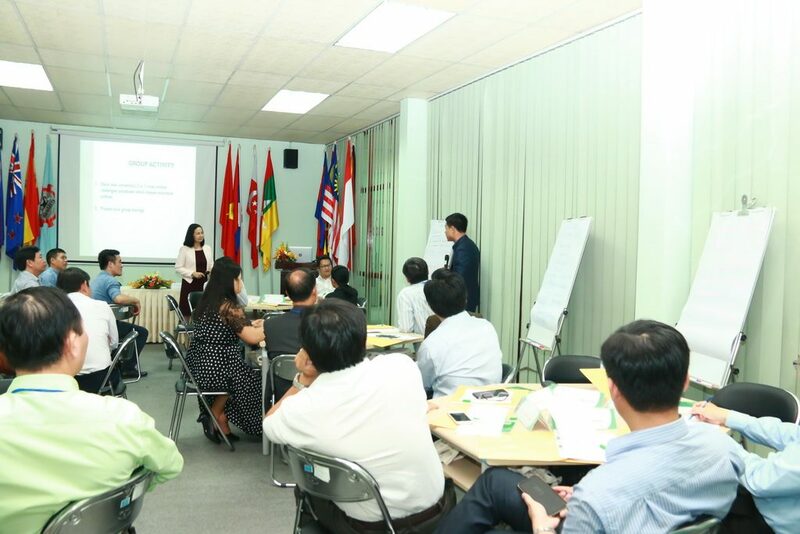 Topics of discussion covered at the training course were leadership innovations for higher education, leading change and improvement in higher education, professional development, and conflict management and negotiations in higher education.